Tim Bergfelder is Professor in Film at the University of Southampton. He is the author of International Adventures: Popular German Cinema and European Co-Productions in the 1960s (2005). 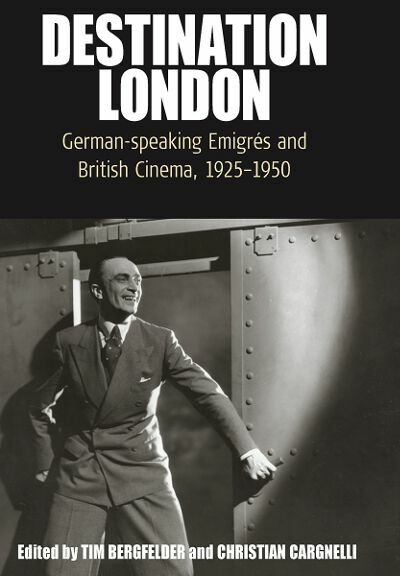 His co-edited or co-authored volumes include The German Cinema Book (2002), The Titanic in Myth and Memory: Representations in Visual and Literary Culture (2004), and Film Architecture and the Transnational Imagination (2007).